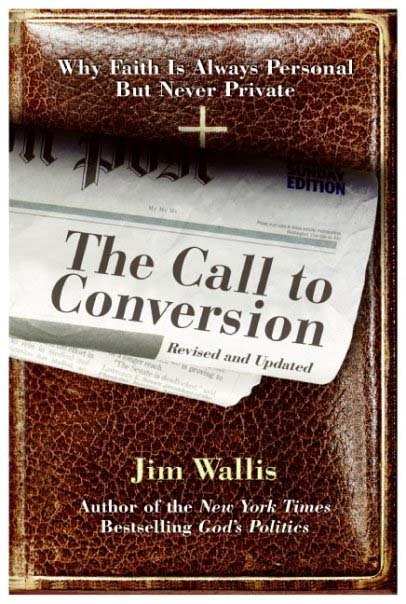 Darren pitches for the hard-hitting book, The Call to Conversion, by Jim Wallis in August’s podcast. 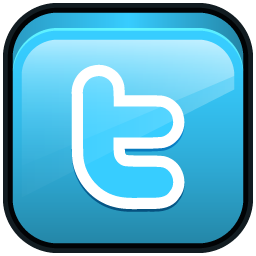 Is it a classic? 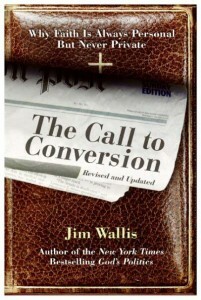 Read more about Jim Wallis on The Sojourners website or Like his Page on Facebook.